The portrait ad unit is appealing to many advertisers because thee large size allows for the incorporation of multiple messages in different sections. 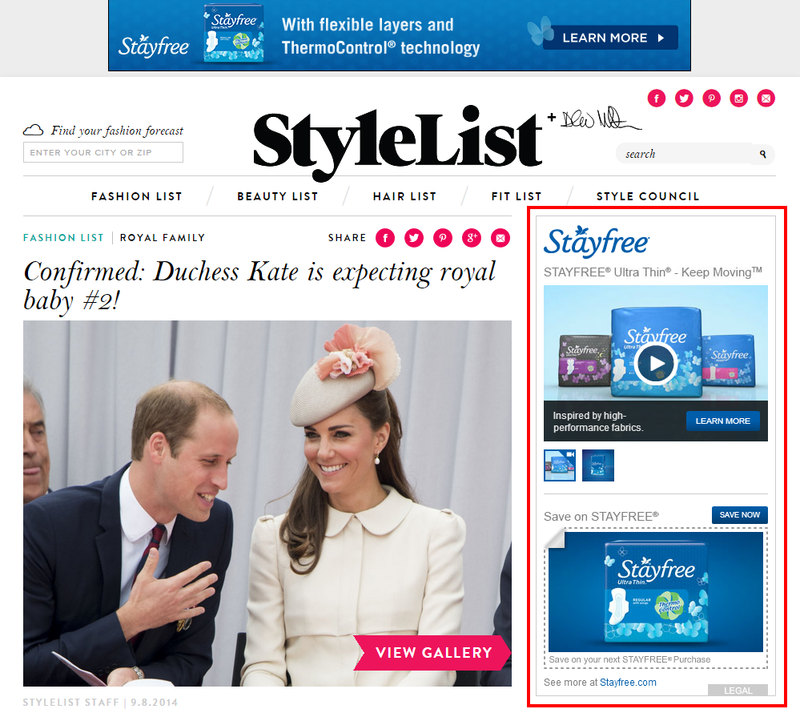 In many cases, the portrait will almost appear to consist of multiple different ad units (as in the example above). 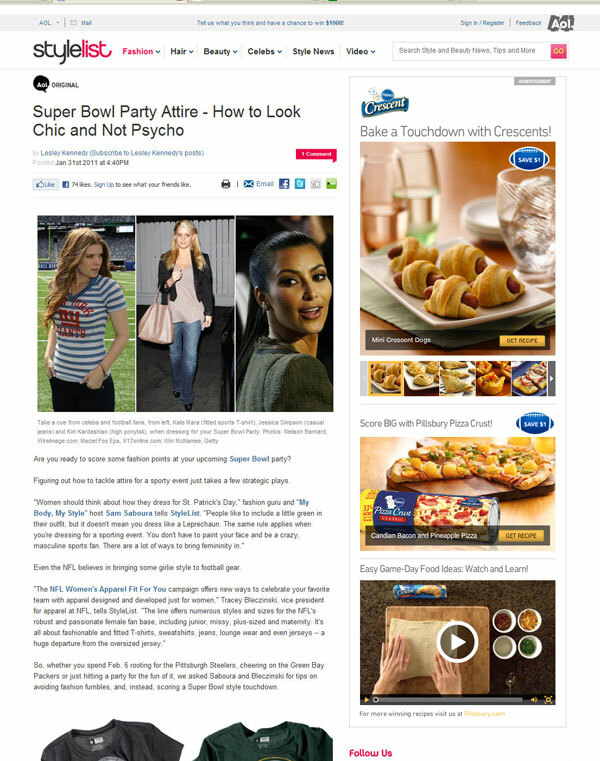 The portrait ad is also commonly used along with rich media to incorporate interactive features (the example above has a user-initiated video in the bottom third of the ad). If you are interested in offering this ad unit, we suggest implementing it in a way that allows for the flexibility to be rotated in alongside other ad units. For example, structure the ad units on your right rail such that a 300×250 medium rectangle, 300×600 large rectangle, or 300×1050 portrait can be served in the same position (if one of the larger units is served, any content below the ad unit would simply be pushed lower). Pricing a 300×1050 ad unit can seem a bit challenging, especially for smaller publishers. However, this is actually a pretty straightforward process in our opinion. It is reasonable for this ad unit to cost 3x or 4x what would be charged for a standard rectangle (which equates to the increase in size). In addition to the extra space afforded, advertisers realize value in the form of the non-standard size of the unit (which helps to combat banner blindness) and the leveraging of the publisher brand that occurs when ad ad occupies such a significant amount of space on a page. Alternatively, a portrait can be priced similar to a smaller ad unit (e.g., the same price as a 300×250 rectangle) if it is being effectively used as a value add for an advertiser. In this strategy, however, it is important to make it clear to the advertiser that they are receiving a substantial discount and added value in the form of additional ad square footage.